do bạn like land, water, hoặc air động vật best? These Tiny Deer Are So Cute, Which One Is Your Favorite? has any one ever found a rattle snake in ur yard?? "This'll do nicely for missus and me..."
Peep out - all five from the hole in the kettle. 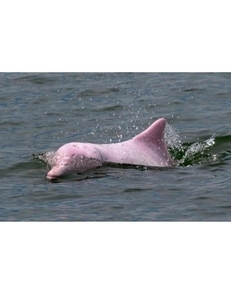 Photobank of bird & wildlife stock photos, available to send as free e-cards hoặc to purchase as high resolution images. a comment was made to the poll: Which is your FAV? white type of cá heo is this?? Wild Buck giống chồn nhỏ con, chồn, mink out during the day. No rabies, just hungry. Wild Animal Videos, African Lions, Tieger and more.